Norilsk-Nickel, the biggest air-polluter in the Barents Region, gets Russia’s Natural Resources and Environment Ministry’s “Environmental development – Evolution Award” for 2016. The Environmental and Evolution Award is given to Norilsk-Nickel for “achievements in the field of sustainable development and use of green technologies in the Russian Federation,” the company itself informs. Green technology and sustainable development is likely not the first thing that comes to mind when visiting the factory in Nikel near Russia’s border to Norway where Norilsk-Nickel’s subsidiary Kola Mining and Metallurgical Combine (Kola GMK) has its smelters. With spring comes the ecological disaster zone again visible. For kilometres after kilometres in the main wind direction from the smelter is dead nature. 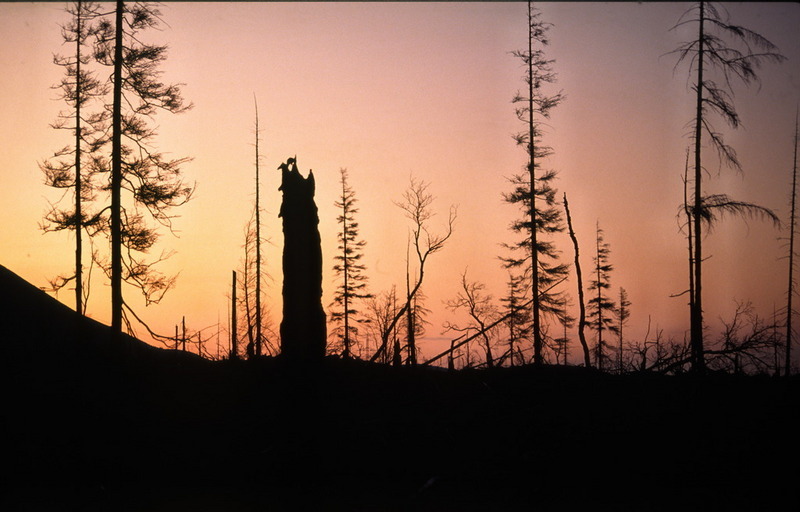 Dead trees and soil with little vegetation. 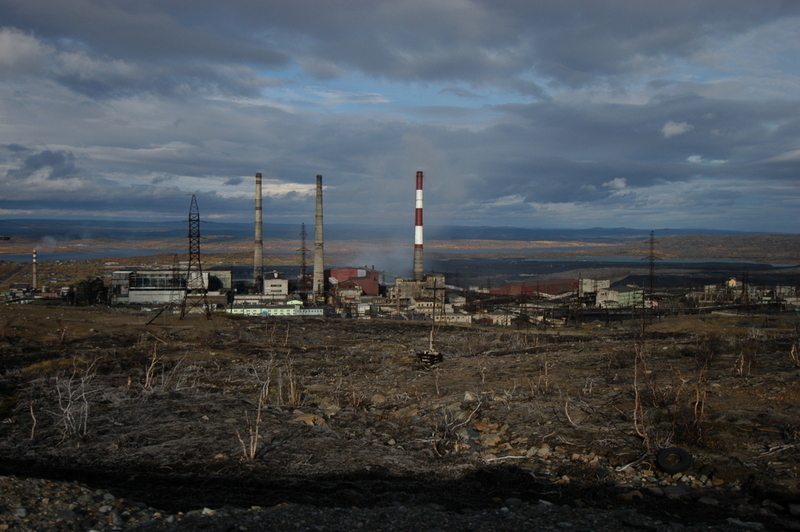 Similar ecological disaster zones surround Zapolyarny and Monchegorsk, the two other industrial towns where Kola GMK has factories. Norilsk-Nickel also operates nickel and copper smelters in Norilsk on the Taimyr Peninsula in Siberia. Norilsk and its surroundings is one of Russia’s most polluted places. It is not first time Norilsk-Nickel is greeted for environmental efforts. In 2010, both then-Prime Minister Vladimir Putin and then-President Dmitri Medvedev sent congratulation telegrams to the combine. The plants in Nikel and Zapolyarny, in the border areas to Norway and Finland in the north, Kola GMK pumps out some 100,000 tons of sulphur dioxide annually from the factories’ chimneys. Cross-border air-pollution has for decades been a torn in the eyes of environmental authorities in Finland and Norway. Also Russia’s environmental watchdog, the Rospriodnadzor, is discontent with the way Norilsk-Nickel manages the plant in Nikel. Two weeks ago, the Barents Observer referred to a letter the federal body sent to Norilsk-Nickel stating it would not renew the emission license for the smelter. The reason was that the company failed to meet its environmental obligations in the border area. Tuesday this week permission to pollute was, however, restored, the Norwegian based environmental group Bellona reports referring to sources within Rosprirodnadzor.